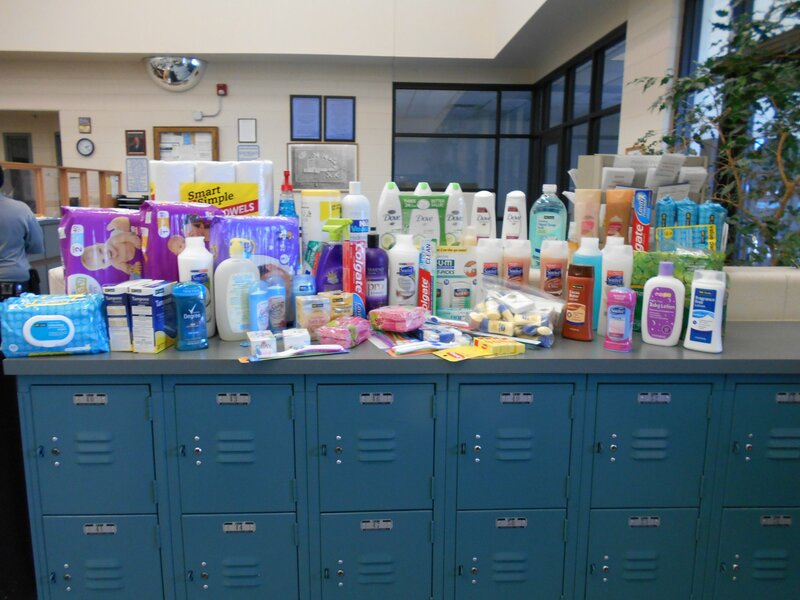 NDCS teammates rally together for Nebraska flood victims in a big way! 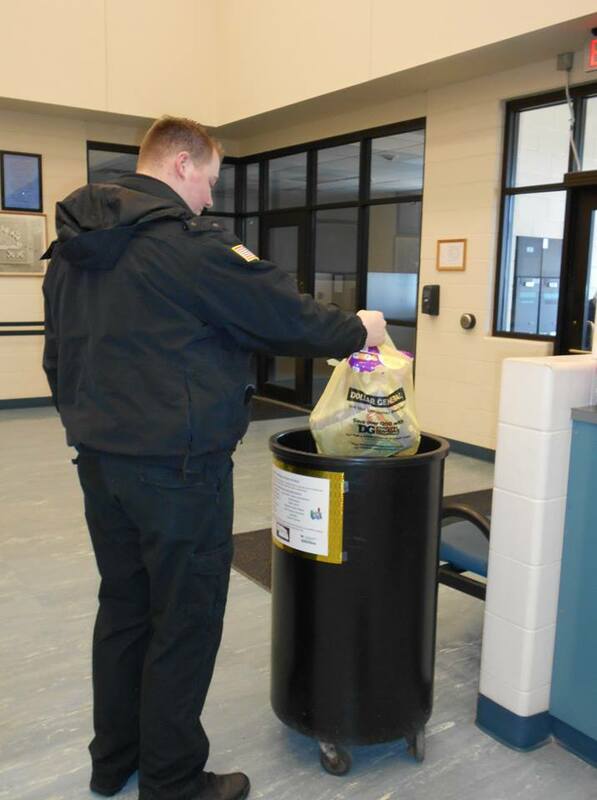 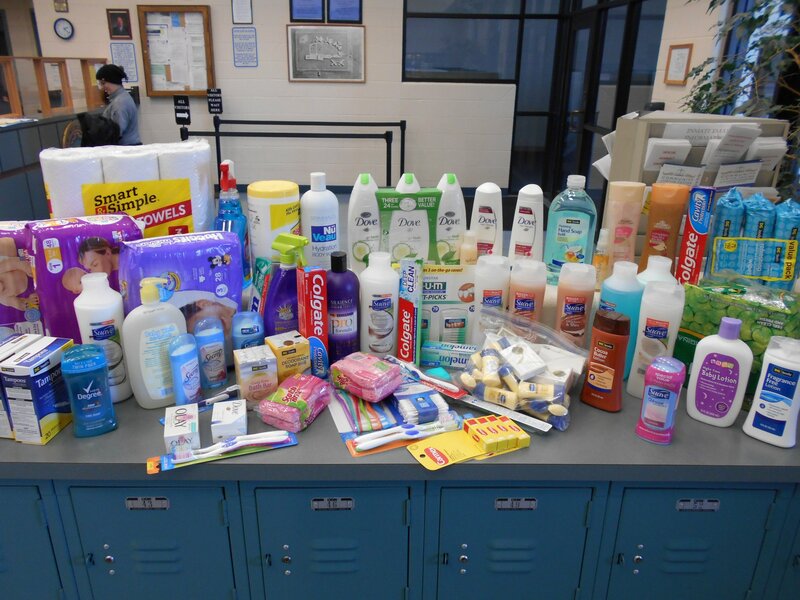 Thank you Tecumseh State Correctional Institution for your dedication to helping others in need. 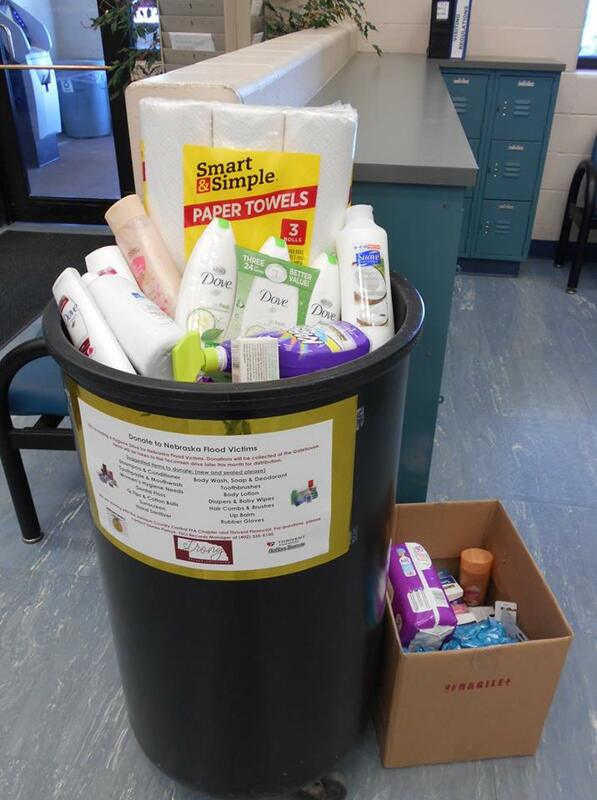 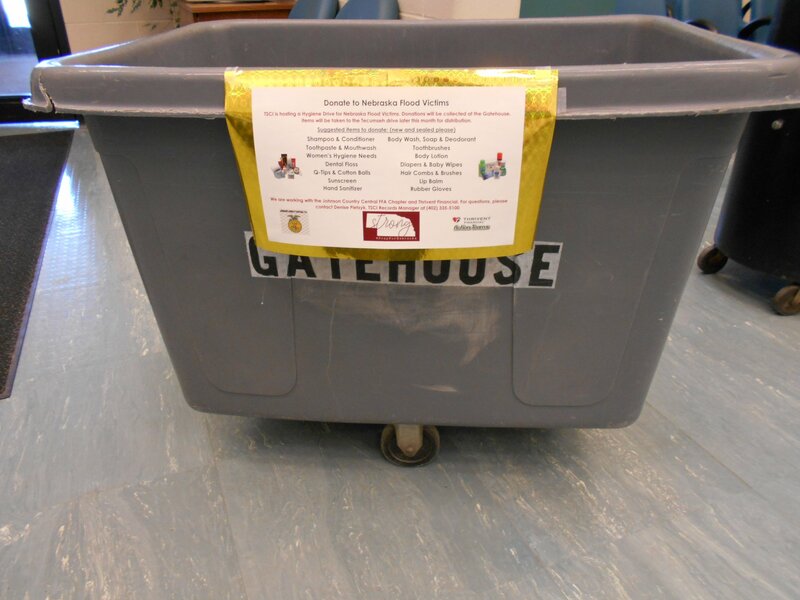 This Hygiene Drive collection is getting bigger and bigger!